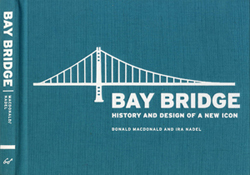 "An innovative landmark a quarter century in the making, the new eastern span of the San Francisco–Oakland Bay Bridge represents the latest spectacular chapter in the history of this storied structure. The new bridge’s..."
"Shrouded in mystery and rich with history, Alcatraz draws over a million visitors each year. 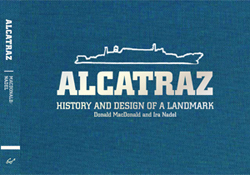 This enlightening volume provides the first complete history of Alcatraz told through its architecture. 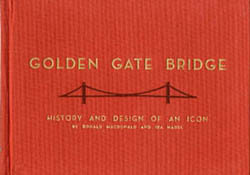 In friendly illustrations..."
"So emblematic that its unmistakable profile, epic stature, and harmonious proportions seem preordained, the Golden Gate Bridge is an architectural icon for the ages. 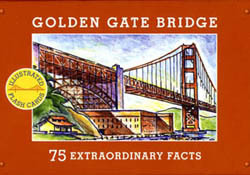 Yet, a long and sometimes contentious series of design and..."
"Created for the 75th Anniversary of the Golden Gate Bridge, this striking set of 75 full-color and handsomely illustrated cards are as delightful as they are educational. 75 questions and answers can be fashioned..."
"Finally comes a book that grapples with the complex realities of the housing crisis in the United States. 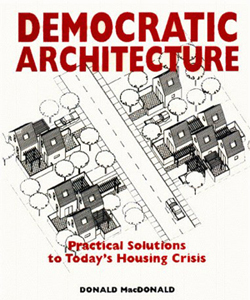 Architect Donald MacDonald provides an astute critique of the various approaches to postwar housing, and then puts..."